Even though I am in my late twenties and was friends with someone that was extremely close with Johnny Yong Bosch, I never got into the Power Rangers. I don’t recall the exact reason, most likely something my mom was against, but that never stopped it from being a milestone for a lot of other people roughly my age and younger. And, like a lot of popular things, it lead to the franchise growing in various directions, which includes video games. 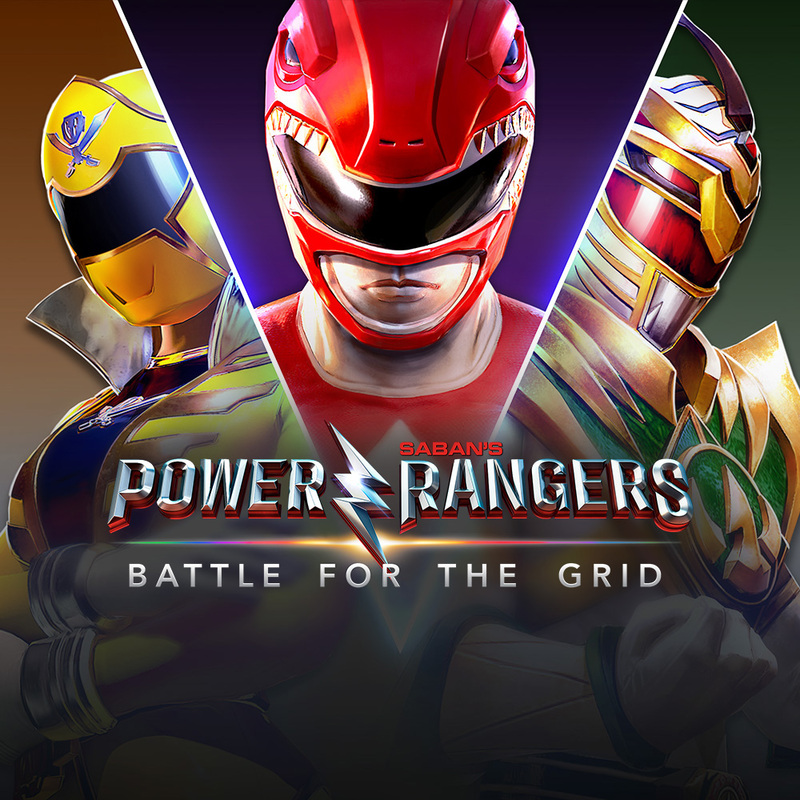 With the series lending itself well to fighting games and the rise of eSports making them fairly popular, it seems like the perfect time for Power Rangers: Battle for the Gridto release. With it being a celebration of the franchise’s history, some kind of future and low introductory price, is it what fans have been waiting for or is it an awkward mess? 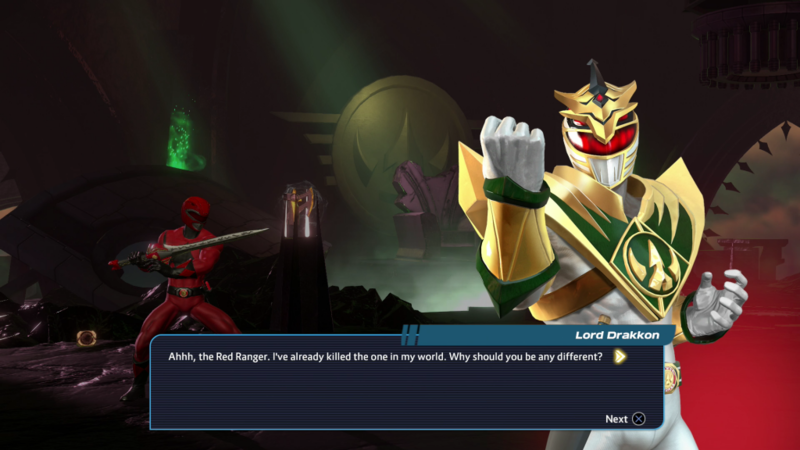 In a lot of ways, for lack of a better term, Power Rangers: Battle for the Grid is an awkward mess. nWay had the good sense to focus on what matters, solid mechanics. Characters are controlled by simple button pushes, so pushing one button will summon your assist, another uses their special attack and so forth. This makes it pretty easy to, if nothing else, feel like you’re better than you actually are. Just playing against the AI I was hitting it with devastating combos, able to easily read attacks and get the upper hand within minutes of playing. As I ventured online, I found that there is a lot more to the series than meets the eye. Where some call out the nine character roster, it allows the included characters to be more diverse and interesting. Some characters lay traps, there are counter attacks, assist moves are fairly varied and it all allows for an experience that requires a fair amount of skill to master. The balance of easy and hard lead to a more accessible experience, as players don’t feel as intimidated, except the road to improve comes down to determination. Outside of the tutorial, which is little more than a joke, players need to figure out how to play through trial and error and training mode. Considering everything, outside of learning core mechanics, hinges on your ability to successfully use assists and/or tag out to finish combos, change momentum or gain health back, it’s the type of thing less skilled players will need to seek out over eventually figuring it out. In either case, this makes online a huge part of the experience. Of the matches I was able to play, it ran fine, with no major issues. If there is a downside, it’s how the small roaster works against the experience. Typically I wouldn’t have a problem with a roster of nine, especially given how diverse the included characters are, but the idea of making this a three versus three fighting game makes any choice feel common. To put this into perspective, any combination makes up 33 percent of the total available characters, with any team that makes up the remaining six means any given fight could contain the majority of the cast. Let that sink in, it’s entirely possible to have most of the fighters fighting in a single match, as long as two of them are not repeats. This fact becomes painfully obvious when you play the games main offline mode, arcade. Since there are seven fights, with some characters being singled out as more important roles, it doesn’t take long before you’re fighting the same people. This wouldn’t be as bad if there were more options. With every character having two different palettes and only four alternate costumes, two of which are exclusive to the collector’s edition, one for the season 1 season pass and another that is currently a free download, it just feels so limited. Perhaps a better way to put it is, without the DLC, there are a total of 18 designs and if every match arcade match had three fighters and pulled from those designs, you’d be at 21, meaning there would be at least three repeats. Speaking of arcade mode, it doesn’t do much to flesh out the experience. Outside of a brief interaction before the end and one at the very end, it’s your generic arcade mode. Now, it was revealed there would be a story at launch, though given that was for a projected Spring 2019 launch, it will likely be something that comes in the future. 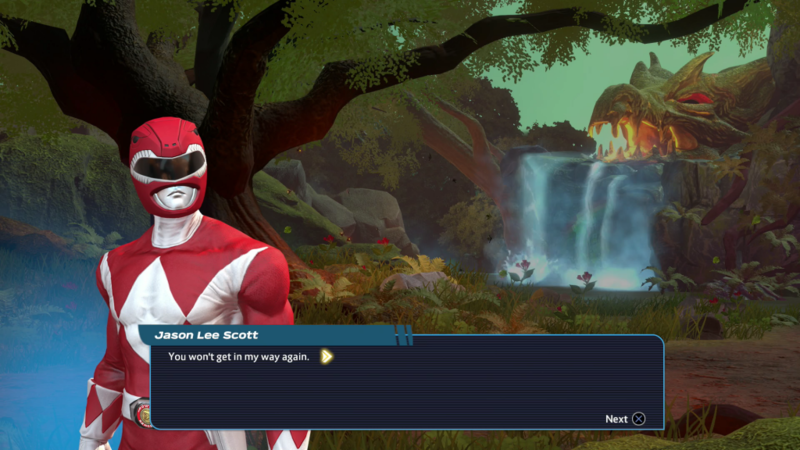 The best way to explain Power Rangers: Battle for the Grid is that it has the potential to be great, it just isn’t close to being there. Perhaps the best example of it falling short are the character introductions. If you watch the video above, I included four, which is about half, of the characters introductions, and outside of Drakkon, they’re silent, awkward and just feel unfinished (Drakkon could pass off as complete and really gives you an idea of what the others are missing). Add to this an absurdly small roster for a three versus three fighting game, a handful of stages, story mode possibly coming in the future and just not a whole lot besides online and you have a pretty lackluster experience. 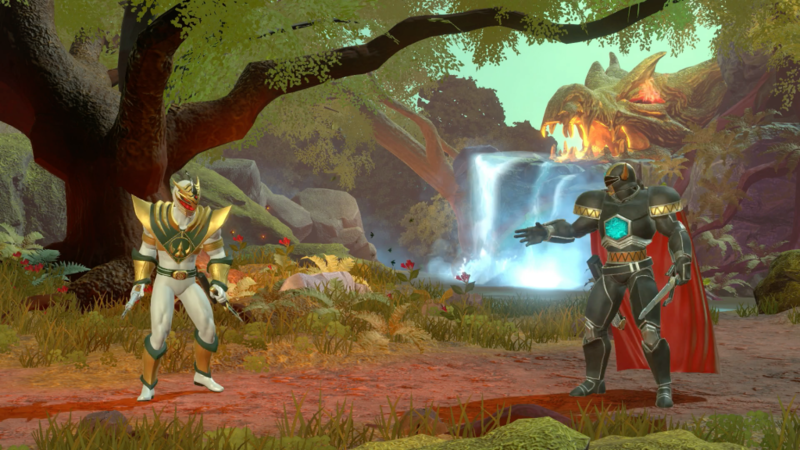 Given the foundation is there, plans seem to be in place and we have at least three characters coming, it might turn it around, similar to what many said Capcom did in Street Fighter V but right now it’s hard to find anything redeeming, much less recommend, Power Rangers: Battle for the Grid.